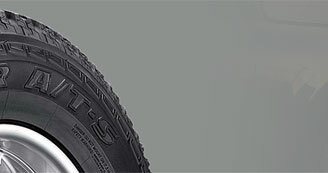 Encord - SBR is specially designed to provide a strong bond between tyre cord fabric (nylon and rayon) and the rubber compound. The product is compatible with vinyl pyridine latex. 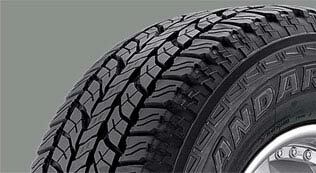 It provides excellent adhesion between tyre cord fabrics and the rubber compound.